Choose a Super8MM film transfer company who cares. 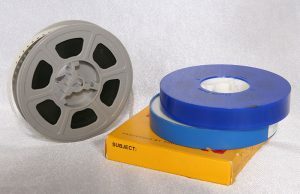 Convert your aging 8mm, super8MM and 16mm film to DVD or mp4 digital files starting today! With 25+ years of experience, we are experts at providing high-quality Super8MM film transfers, a great experience and super fast home movie film processing.